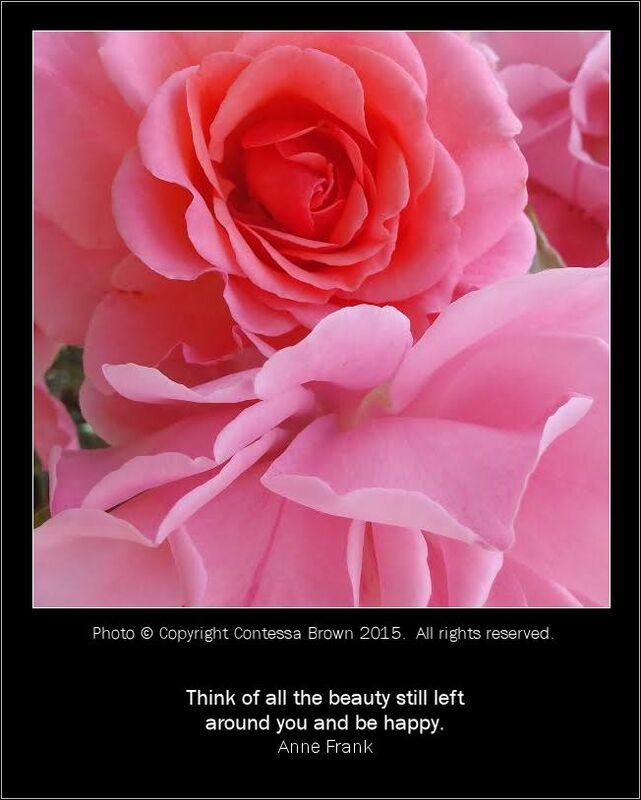 Photo Copyright © Contessa Brown 2015. All rights reserved. Used with permission. Thank you!